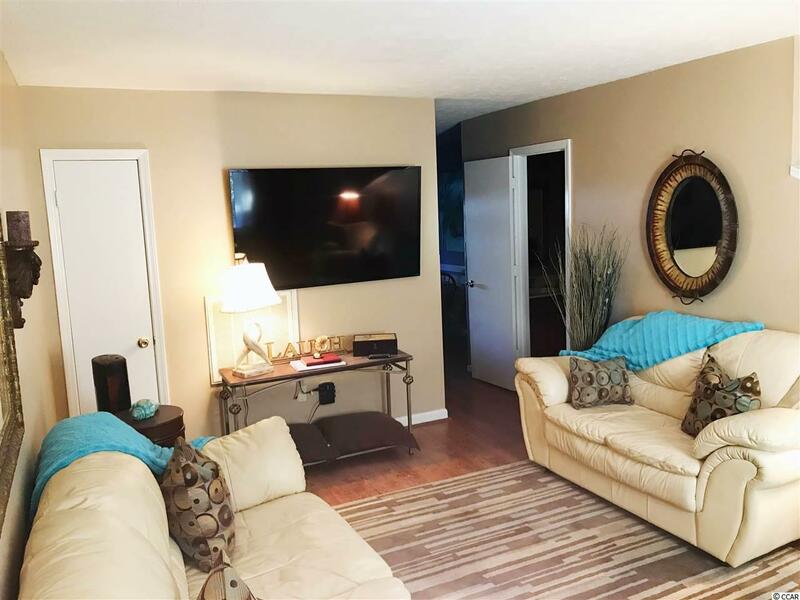 This tastefully decorated townhome comes FULLY FURNISHED & has NO HOA's, located in the Crescent Beach area of North Myrtle Beach, SC. 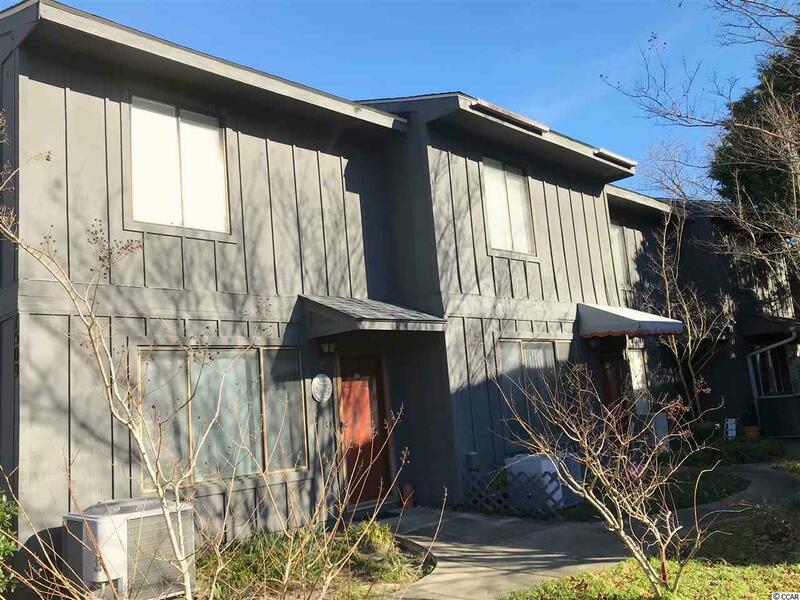 This townhome development rarely comes available for sale! 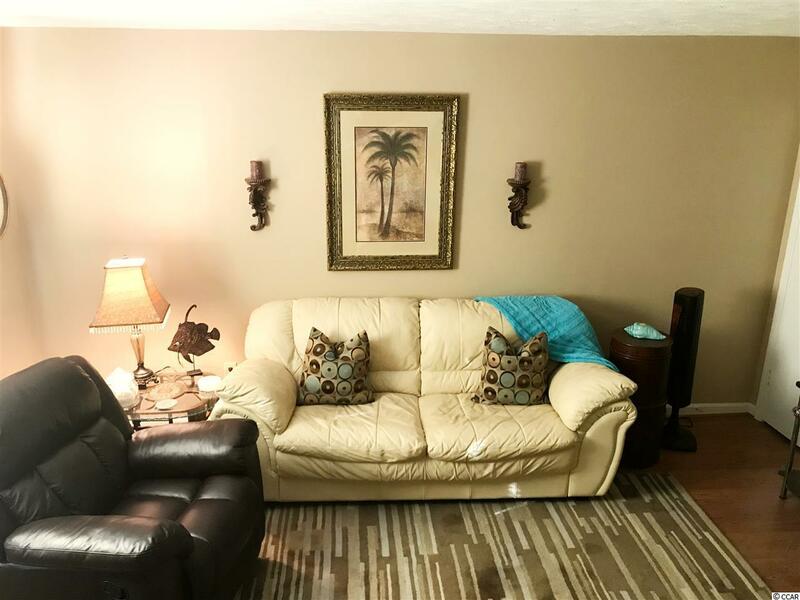 With only being a few blocks away from the beach, it is an easy walk. 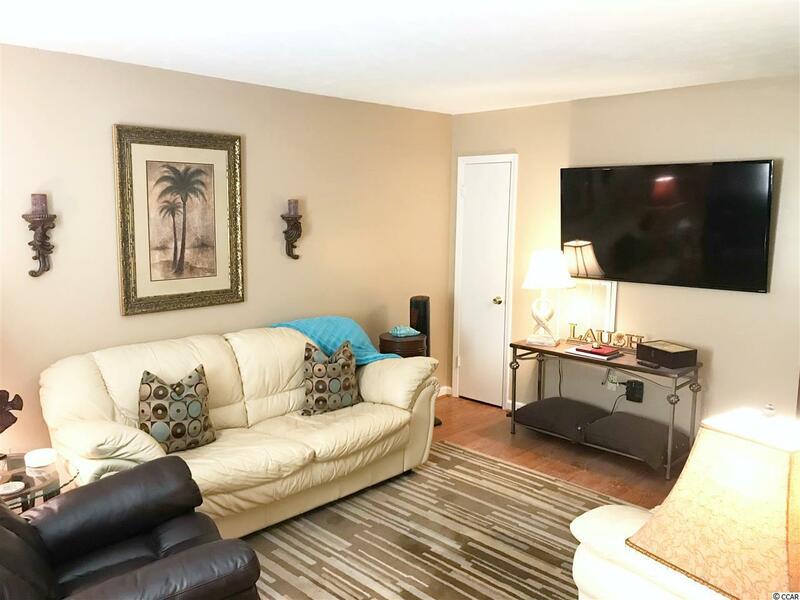 This townhome has easy and quick access to all the shops, restaurants, golf courses, and entertainment North Myrtle Beach, SC has to offer Buyer is responsible for all measurement verification's.